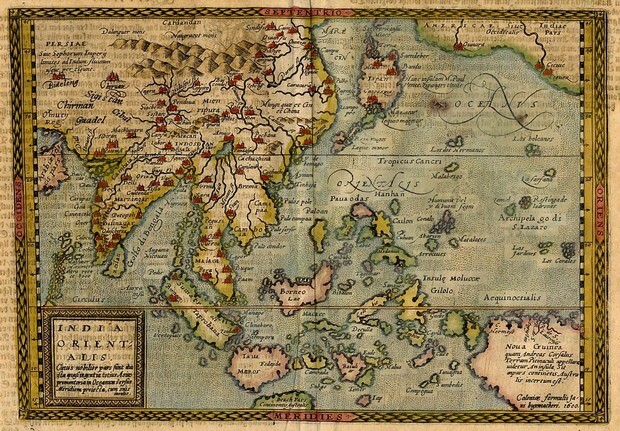 Please join us TOMORROW, Friday, March 4th for a roundtable discussion jointly hosted with the East Asia: Transregional Histories workshop on the concepts of “Space and Region” as they relate to the work of our three discussants. The discussants are Scott Aalgaard (PhD Student in EALC), Susan Su (PhD Student in EALC), and Nic Wong (PhD Student in Comparative Literature). Preliminary remarks from each of our three panelists can be found by following this link. We hope the transregional, transmedial, and interdisciplinary perspectives brought by our discussants will provide the grounds for a rich conversation on these topics that will highlight the commonalities and differences in our approaches to physical, cultural, and historical spaces. We welcome you to join in the discussion. Please contact David Krolikoski at davidkroli at uchicago.edu or Brian White at bmwhite at uchicago.edu if you have concerns regarding accessibility. We look forward to seeing you tomorrow!